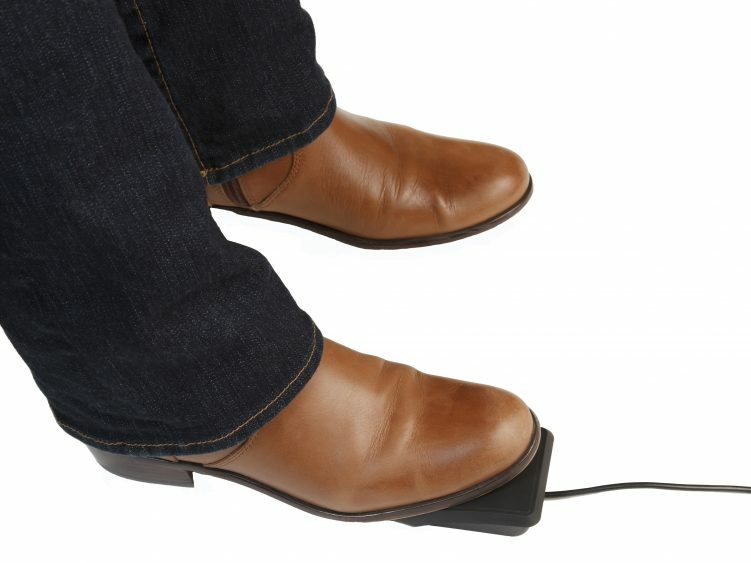 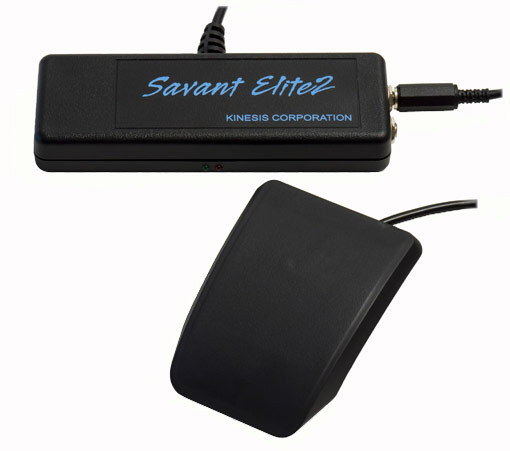 Single foot pedal with mini-phono connector for use as an auxiliary input with Kinesis Savant Elite2 and JSB foot switches equipped with an available jack. 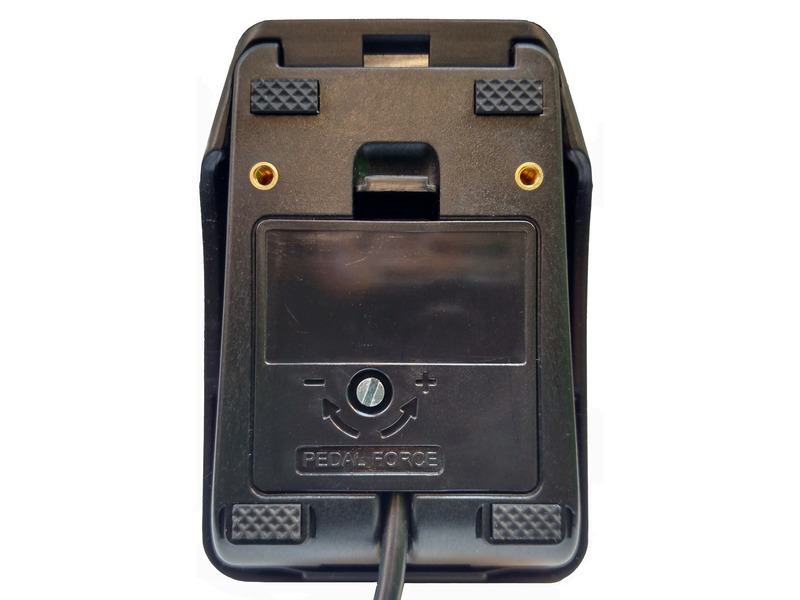 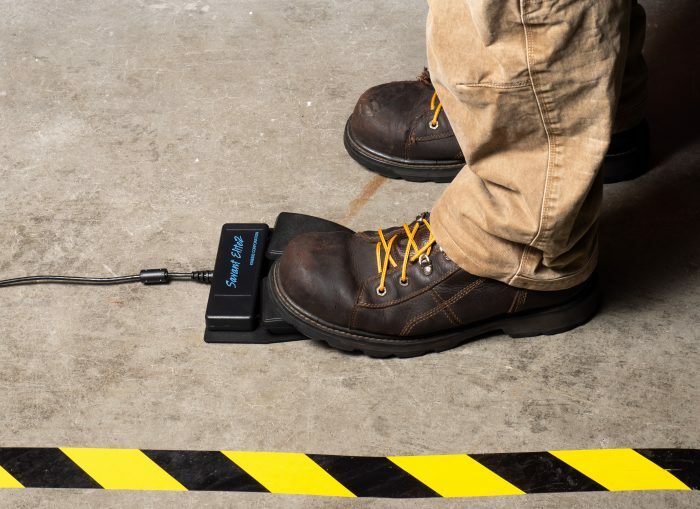 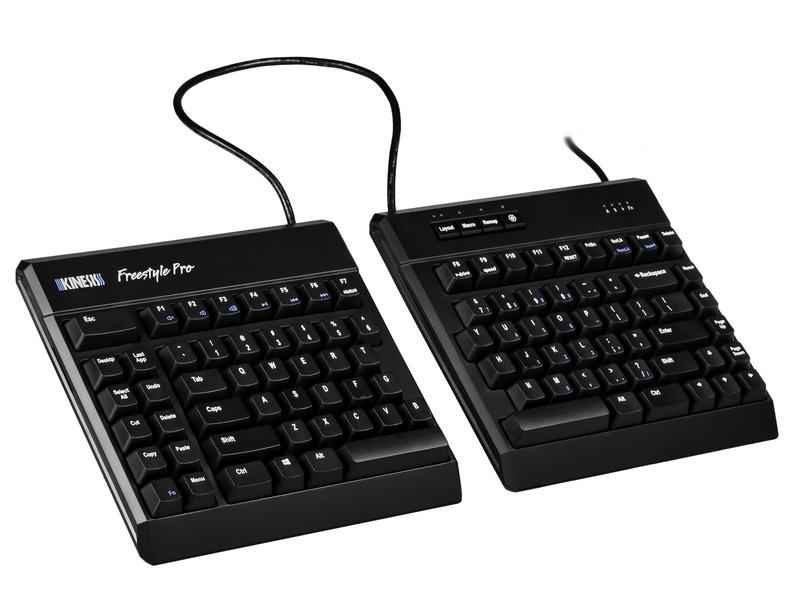 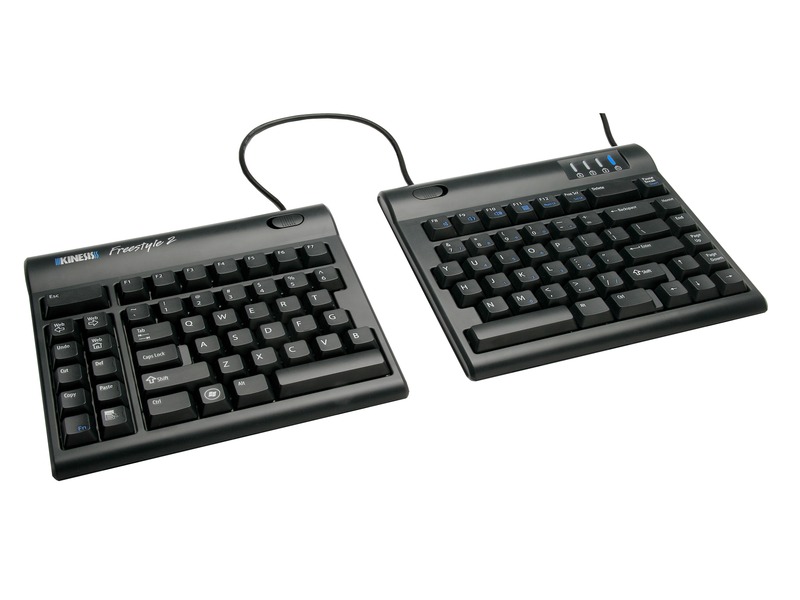 This foot pedal accessory is designed to be paired with either model of Kinesis USB foot switches. 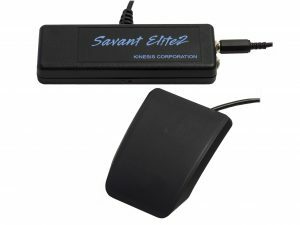 The pedal can be connected to a Savant Elite2 or JSB foot switch equipped with an additional jack as an auxiliary input, or as an addition pedal for the dual port stand-alone Control Module (FP10J). 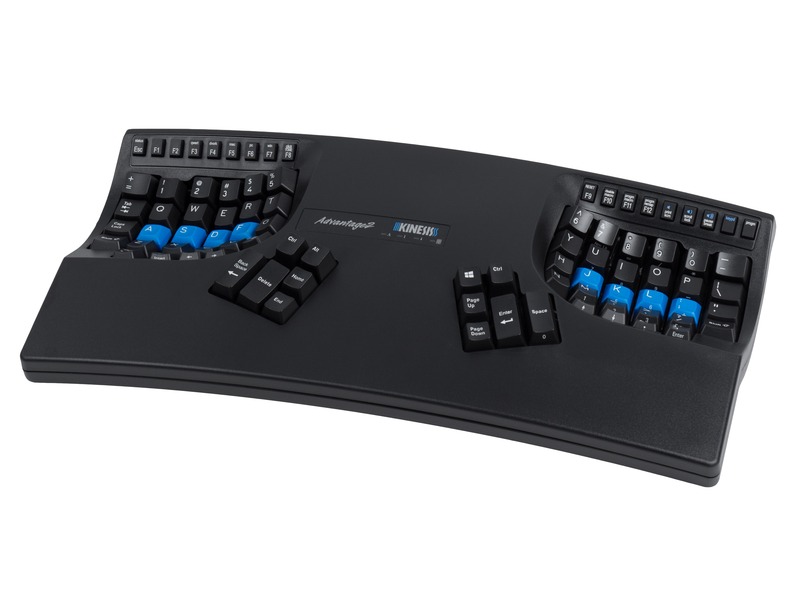 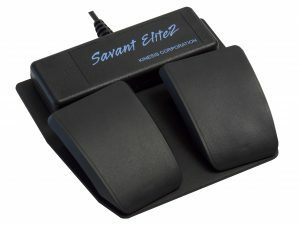 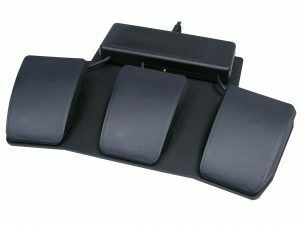 A Savant Elite2 (SE2) foot pedal is an excellent ergonomic enhancer which can eliminate unnecessary hand and arm strain by reducing from mouse clicks and awkward key combinations. 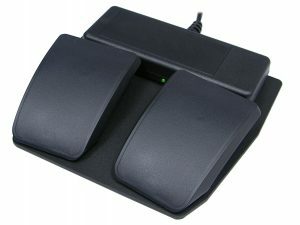 SE2 pedals are also great for hands-free computer applications like transcription or medical/dental photography. 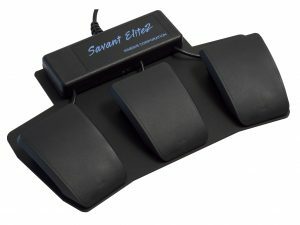 Must be paired with a Savant Elite or JSB foot pedal control module with an available jack. 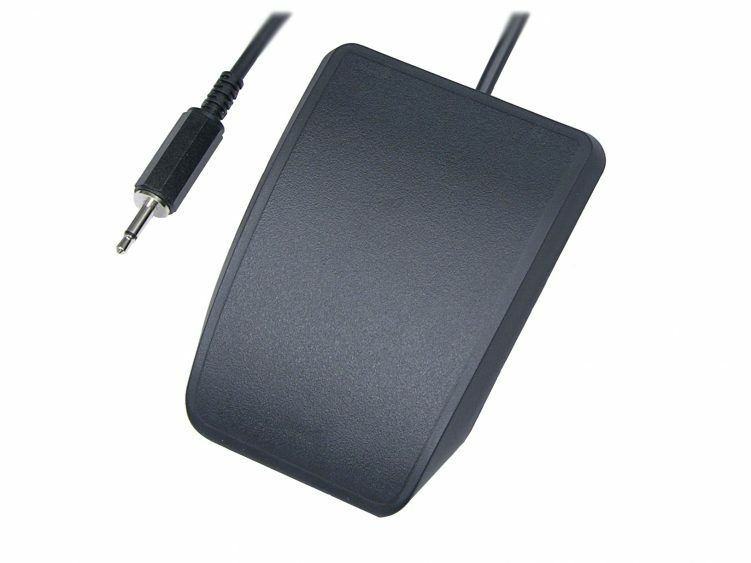 Cannot connect directly to a PC.